August 23, 2016 by Purple Onion Catering Co.
One of our goals at Purple Onion Catering Co. is for you to feel like you’ve known us forever. We want you our clients to feel comfortable asking questions and trusting us during the planning process and event itself. 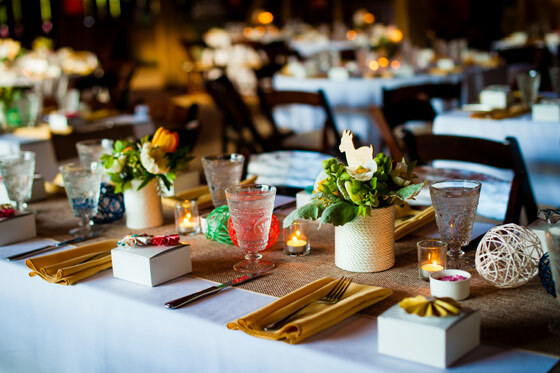 We were honored to have Margot Jones, founder of Purple Onion Catering Co., as our final interview of our Meet Our Event Designers blog series. Read about the hard work Margot put in while building her company and find out what she loves most about her job! 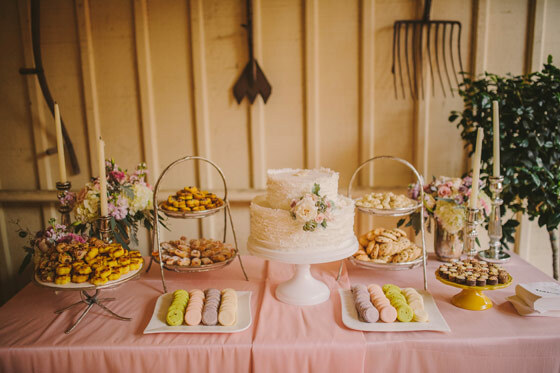 Margot Jones established Purple Onion Catering Co. in 1990 because of a true love of cooking and a commitment toward making the special events in people’s lives unforgettable. She has a passion for food presentation and good flavors. She is the voice of experience as both a leader and a coach. 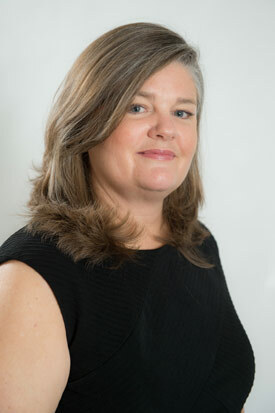 Margot is someone who leads by example, always educating and encouraging her Event Designers. I have eaten pretty much everything my whole life. My father used to love to feed me sliced lamb’s tongue and spicy mustard when I was a child. I was always adventuresome. I think that Blutwurst (German Blood Sausage) and Rattlesnake are the weirdest foods thus far in my life. I’m assuming more to come! 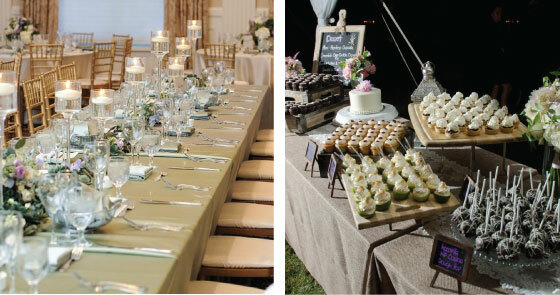 Why catering and not a restaurant? I worked in restaurants when I was in high school and college but once I started working for off-premises caterers, I was hooked. Every party was different. I loved seeing people celebrate life’s special moments. I have priceless memories of so many clients and guests. You’ve been in the industry for over 25 years. What is the longest you ever worked without a break? When you are self-employed, you never really have a break. You are always worrying. Always. 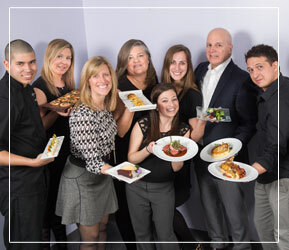 When Purple Onion Catering Co. first started to get big, I did everything. I shopped, cooked, packed, served, charmed and cleaned. I would work from 4 am to 2 am on some days. One holiday season, I think I worked everyday for at least 12 hours a day between Thanksgiving and Christmas. I remember my pants that I wore pretty much every day fitting perfectly at the beginning of the season and falling off by Christmas. Dave (my husband) was working for Purple Onion Catering Co. and watching our 2 young sons. That year we have pictures of me on the couch with a Santa hat pulled over my eyes, sound asleep. After all these years, do you still do the cooking at home? I always cook at home. Last night I just made boneless chicken breast with sautéed fennel, grape tomato and purple onion. I sprinkled in some fresh thyme and served it with jasmine rice and peas. That is a quick dinner for the weekday. I usually shop, cook and have dinner on table quickly to accommodate our late schedule. On the weekends, I experiment with new ingredients and techniques. I like making homemade pasta and this year I have been playing around with a sous vide machine. So far I like sous vide pork. Also, as a side note, I love Instagram for posting my Sunday dinner photos. Follow me on @purplemargotjones. When you’re at home or someone else cooks for you, do people feel pressured to cook you something fancy because you are in the catering industry? Let’s be clear…no one cooks for me at home! Dave is a big fan of my cooking, but his cooking skills are limited to scrambled eggs. I do think he would love to cook for me, but I have always ruled the kitchen. People feel pressure to cook for us. Anytime we are ever invited to someone’s home, they mention how afraid they are to cook for me! Honestly, I will eat anything! I’m happy for the invite! I think what I love most about my job is being able to make a connection with so many people from so many walks of life. I was a psychology major in college because I cared about others and loved to help people. I am inspired everyday by how hard my employees work. I love to talk to employees spontaneously and see what is going on in their lives. I don’t think you can run a company without genuinely caring about people, which I do. I have a saying about people, “They are free entertainment.” If you listen to their stories, you will be entertained! It is also wonderful that I get to work with my husband every day. People always ask how we can work together. We have been doing it for so long now that I don’t know how I could work without him. We want our clients to experience the “wow” factor in our astute attention to detail. We can only achieve that by taking time to get to know you and your event vision. 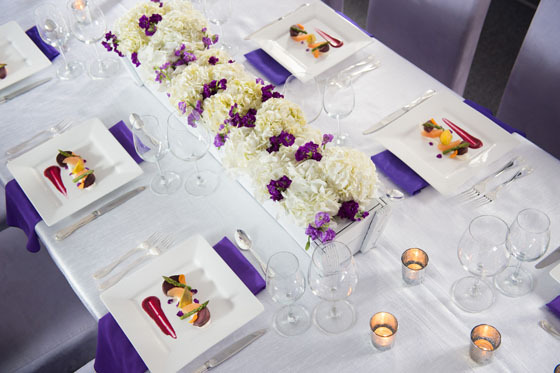 Purple Onion Catering Co. is a premier Northern Virginia and Washington, D.C. event catering company that believes in using your vision as their inspiration. 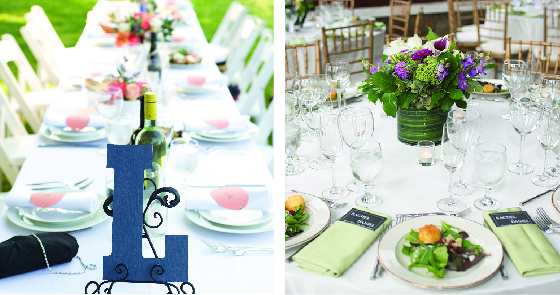 To find out more about working with Margot or another Event Designer, please contact us online or call us at 703-631-0050.